Come and explore the beauty behind the garden wall. 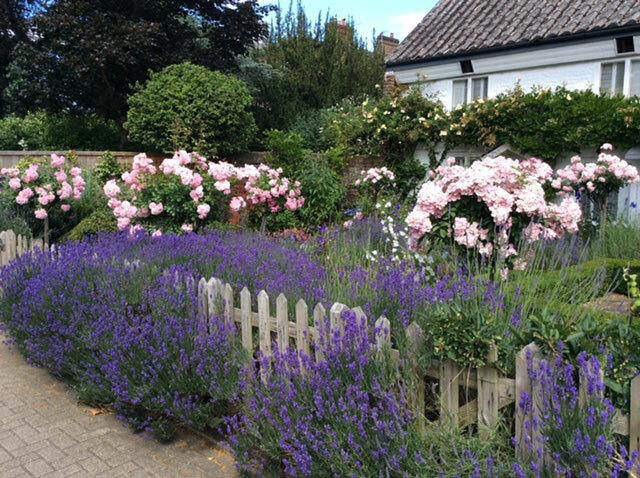 Once every two years, we have unique opportunity to go ‘behind the garden wall’ of a selection of the most beautiful private gardens in Ham. The event takes visitors on a fascinating journey through a variety of gardens which reflect the diversity of the area’s rich history, from the 17th century through to the present day. Among the 20 gardens on display are traditional large gardens belonging to grand Georgian lodges, highly innovative contemporary schemes and charming cottage gardens, as well as the Sanctuary Garden, which was exhibited at the Hampton Court Flower Show. 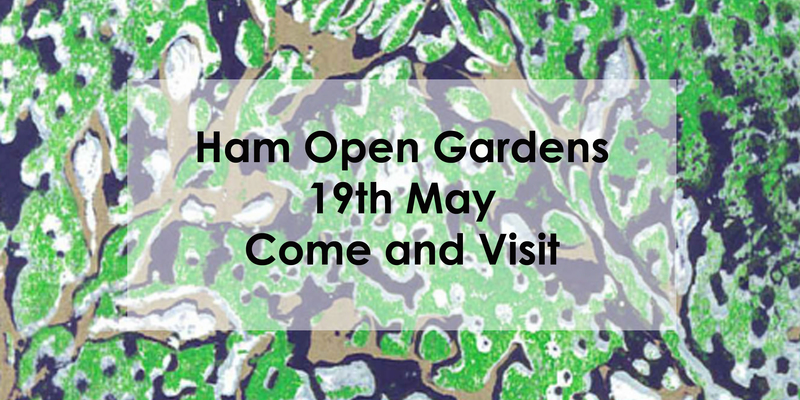 Ham Open Gardens is made possible by the support of young people from Grey Court School and Marymount School, as well as local volunteers and our sponsors [include list if confirmed]. Proceeds from the event will go to Home-Start (a national charity supporting local young families) and the Ham and Petersham Association. Tickets are £10 each or two for £15 (free for under 16s) and can be purchased on line or on Ham Common, and homemade teas will be served from 2-4.30 pm at St Thomas Aquinas Church.